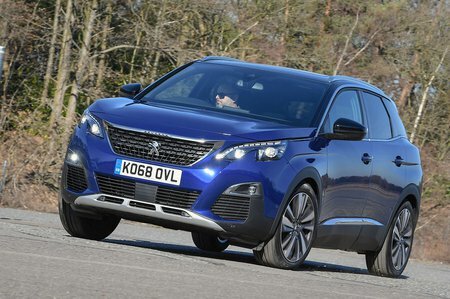 Peugeot 3008 1.5 BlueHDi Active 5dr EAT8 2019 Review | What Car? What Car? will save you at least £1,631, but our approved dealers could save you even more. This entry-level 128bhp diesel engine combines decent flexibility with impressive refinement. It’s no ball of fire, but it’s perfectly adequate for a family SUV.